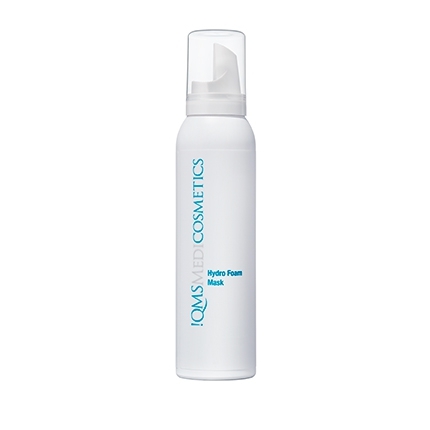 A powerful formulation with balanced UVA/UVB sun protection and an innovative DNA-repair complex. 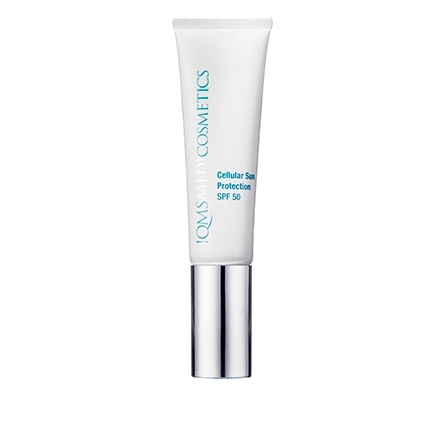 The lightweight texture of Cellular Sun Protection SPF50 is designed to ensure easy absorption of the highly protective formulation. 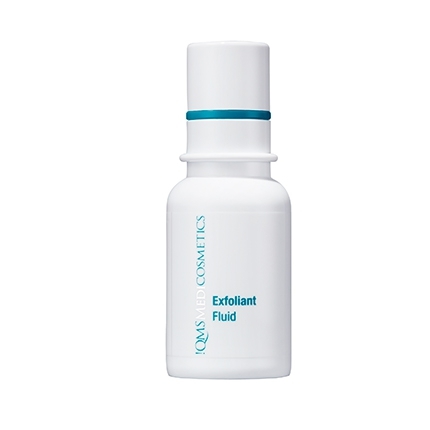 The balanced broad spectrum protection defends the skin against sunburn and premature light-induced skin aging while a specialized complex activates cell repair. The high-performance combination of broad spectrum protection with effective cell repair provides the optimum defence against sun damage. The balanced UVA/UVB filter system offers maximum sun care so the skin is reliably protected against sunburn, premature aging and long term harm. 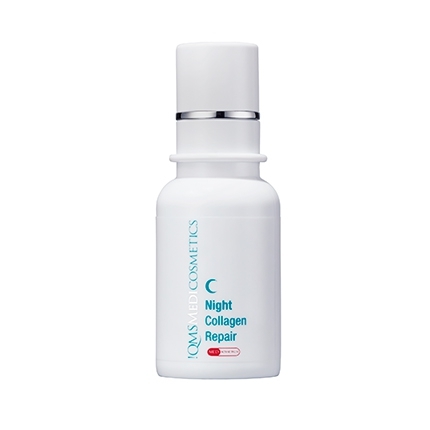 While the DNA-Repair Complex activates the skin cell's repair mechanism, it counteracts developing damage and strengthens the skin. 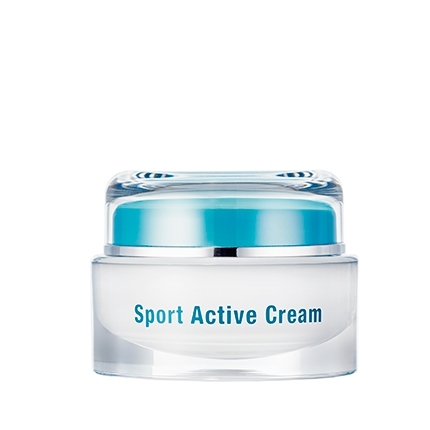 Provides highly effective sun protection and anti-aging skin care. Apply before going out into the sun, repeat often for secure sun protection.